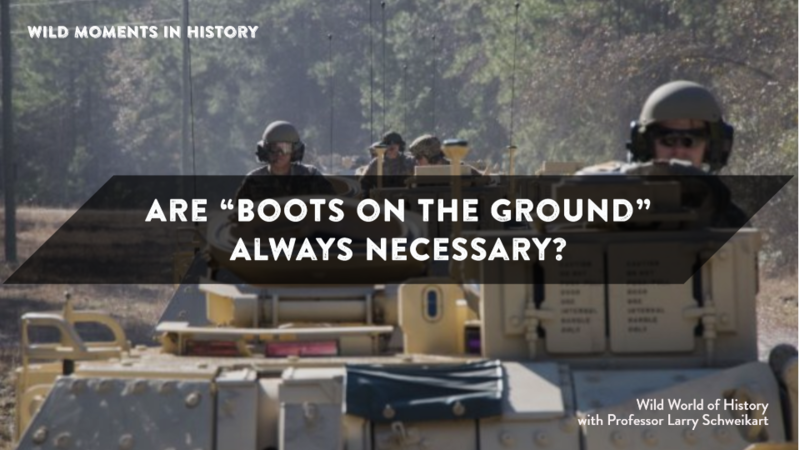 Did you know that in the Iraq War, the U.S. Army—the armored units specifically—did something no armored or cavalry units had ever done before? These attacks saw armored units holding ground against infantry attacks with no infantry support for the first time in history. The first run was a reconnaissance run, while the second was the key ground-occupying attack. Circling the tanks around communications headquarters, the metal hedgehog let no enemy in. At key moments, reinforcements arrived with additional fuel and ammunition, but the tanks inflicted between 350 and 500 casualties on the Iraqi forces while losing only a handful of U.S. soldiers. While the war would go on for several more years, the historic rapid advance to Baghdad was unmatched in military annals and the American armored units’ performance was stellar. See David Zucchino, Thunder Run: The Armored Strike to Capture Baghdad.